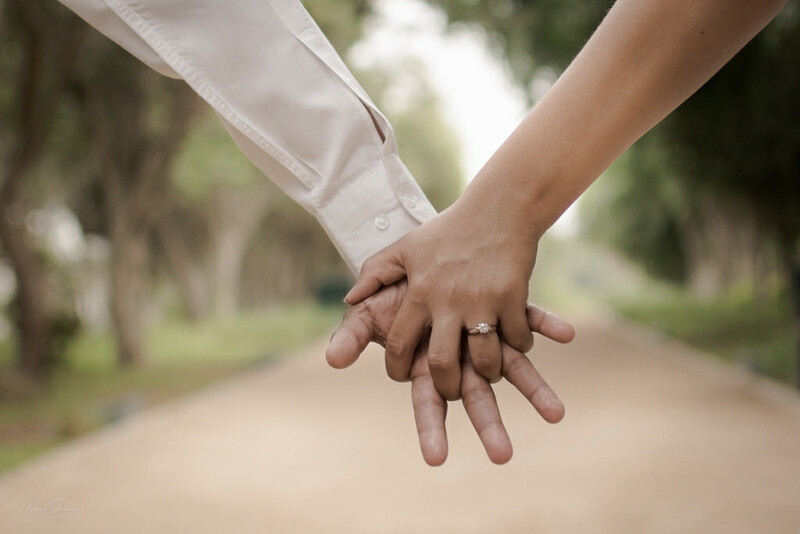 Whether you’re looking for New Mexico honeymoon ideas or just some romantic things to do to impress your loved one, we have several great ideas to create new memories that will last a lifetime between you and yours. 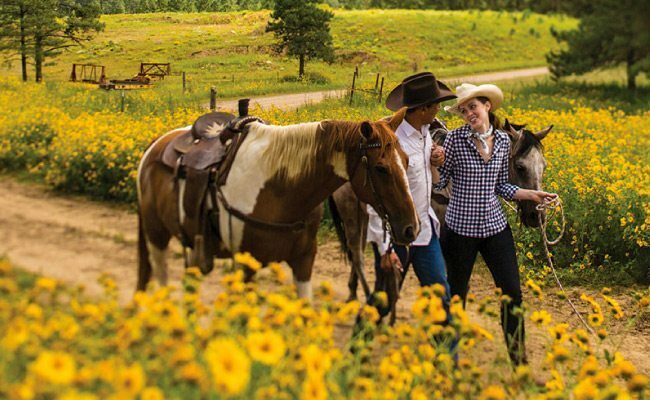 From romantic horseback rides to entertaining live performances, scroll down for the must-see New Mexico honeymoon ideas! Start your New Mexico honeymoon or romantic getaway off right by putting both your minds at ease at The Spa at the Inn. Reserve the Time for Two Couples Massage which includes a traditional Swedish massage for two in a private spa suite and ends with a complimentary glass of wine, champagne, or mimosa. 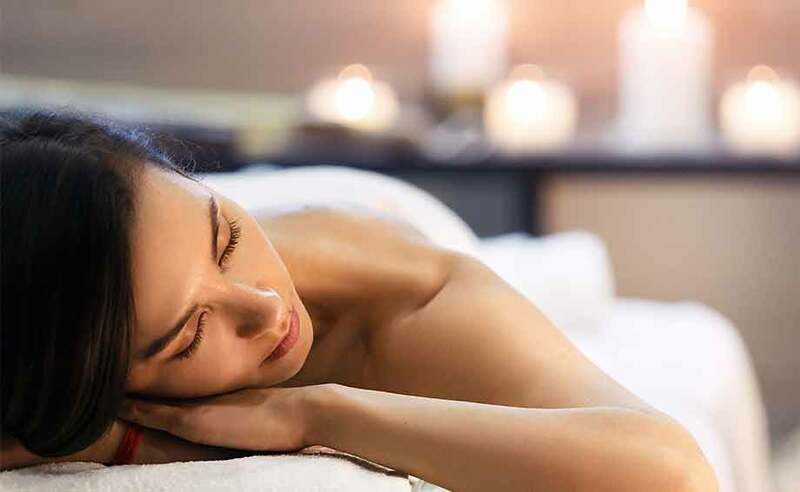 The Spa also offers several other refreshing services including hot stone massages, body scrub treatments, and deep cleansing facials, just to name a few. See all the services offered at The Spa at the Inn for more information, or call 575-464-7013 to schedule an appointment. 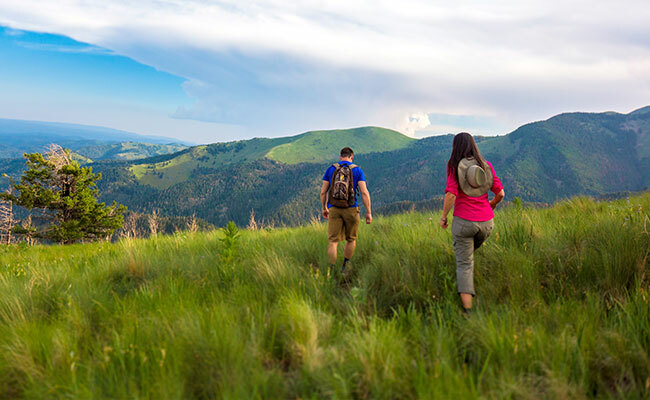 Take a romantic hike along one of Ski Apache’s three leisurely hiking trails or make new memories on the southernmost ski slopes in the United States. Take a day trip to Ski Apache where New Mexico’s natural beauty is on full display. There’s always something to do at this outdoor park, including one of the world’s longest zip lines, skiing, snowboarding, hiking, and mountain biking. Visit Ski Apache to get your couple’s day started. Head over to Inn of the Mountain Gods Stables and saddle up for an unforgettable tour of Mescalero via horseback. Picturesque vistas are easy to come by during these horseback rides are sure to create memories that will last a lifetime. With a little luck, your New Mexico honeymoon could also become your next big payday when you visit Inn of the Mountain Gods Casino. Located on-site at Inn of the Mountain Gods, there are dozens of games to play, including poker, blackjack, slots, and bingo. Promotions and chances to win are always happening at this New Mexico casino. Visit The Enclave next to the 1865 Treaty Room where you can play slots and enjoy cocktails. Located in Ruidoso, Noisy Water Winery is the go-to destination for great, locally distilled wines, cheeses, and more. Visit for a wine tasting at The Cellar Uncorked, one of Noisy Water Winery’s tasting rooms, for limited batches of award-winning dry reds and sweet wines, and delicious handmade cheeses including green chile jack with roasted garlic and ghost chile jack. Learn more about Noisy Water Winery. What’s a romantic honeymoon getaway without enjoying a decadent meal and a glass of wine with your better half? 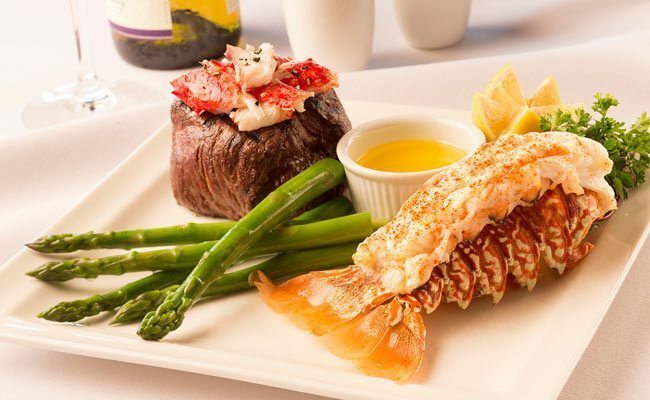 Make reservations at Wendell’s Steak & Seafood where you can enjoy premium steaks like Kobe flat iron, bison ribeye, and NY strip, and fresh seafood including crab legs, butter poached twin lobster tails, and fruitwood smoked salmon. Select a glass from the wine list or enjoy a carefully crafted cocktail. Save room for a decadent dessert to share while incredible views of Sierra Blanca and Lake Mescalero paint the background. Hosted every Wednesday night at 7 pm, LOL Comedy Club takes over Club 49 at Inn of the Mountain Gods for the Laugh Out Loud Live Stand-Up Comedy Series where professional comedians leave guests grinning the entire night. Find out more about LOL Comedy Club and get your tickets here. 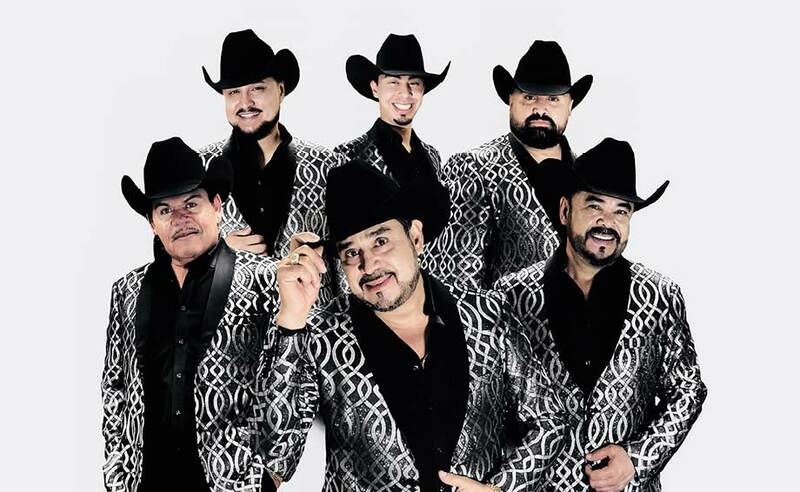 Located in Alto, New Mexico, the Spencer Theater is where you can catch dazzling, popular shows and live musical performances. 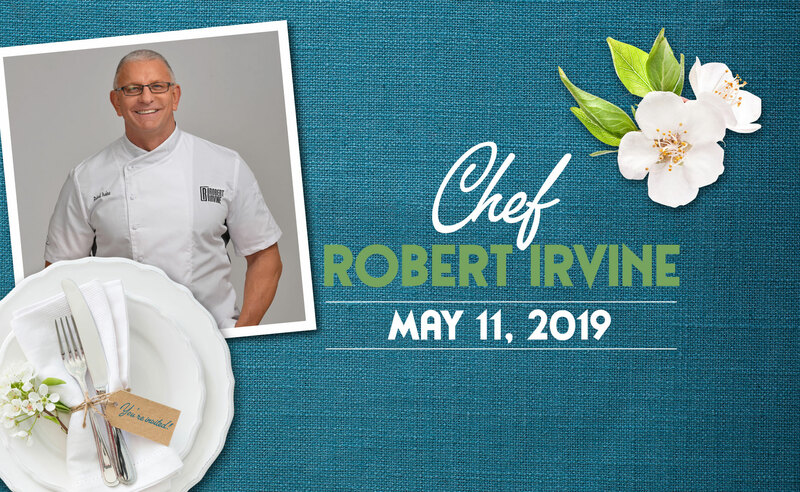 You can get your tickets by calling (575) 336-4800. Stretching from the Texas border and throughout southern New Mexico, Lincoln National Forest is a popular destination to explore New Mexico’s outdoors. From bicycling to hiking and picnicking, this national forest has plenty of activities to enjoy, including romantic strolls that boast incredible, unforgettable views. Now that you’ve found some New Mexico honeymoon ideas, plan on taking your honeymoon to the next level by booking a luxury suite or room at Inn of the Mountain Gods Resort today!